We’ve been super busy working with some amazing clients since the new year and wanted to introduce you to one of the projects we’ve been working on. 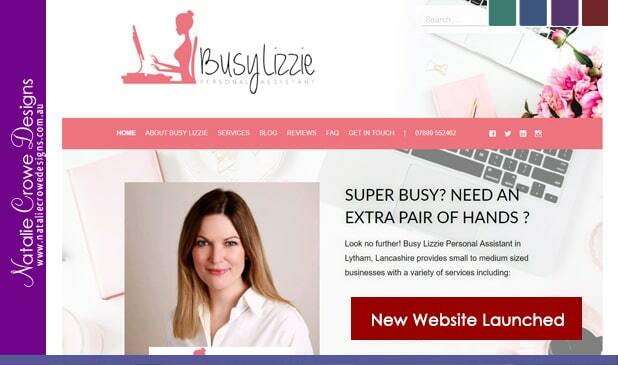 Introducing Busy Lizzie Personal Assistant a UK based virtual assistant based in Lancashire. We worked with Lizzie to rebuild her old website to a new much more modern and practical website. The website is a WordPress site complete with blog, contact form and an easy to use page builder element so make managing the site a breeze. We’ve optimized the load speed of the site so it’s favorable to the search engines and targeted relevant search terms that would see her progressively work her way to the top of the search engines for her chose key search phrases. 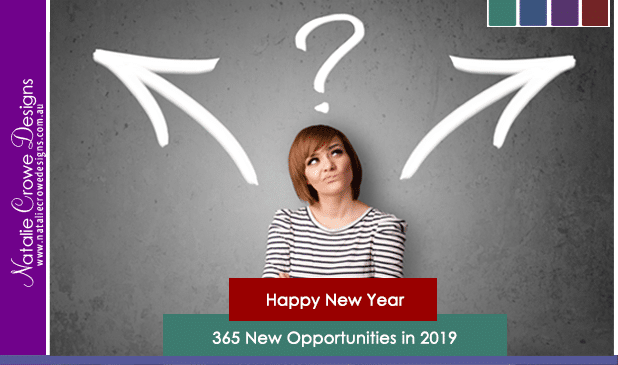 Couple this with the ability to continue to grow her content and optimize her own blog posts based on the guidance of key plugins like Yoast, and Lizzie is well on her way! Why not try searching for Lizzie today? For best results open your browser in private or incognito mode. What this does is gives you a fresh search experience and doesn’t take into consideration any other search criteria or previous pages you’ve visited into account. You actually use this method to check your own status on the search engines. 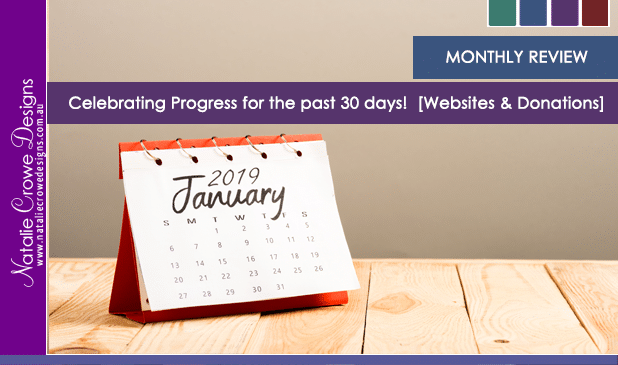 With your browser in private (ie, mozilla firefox & safari) or incognito mode (chrome) – type in www.google.com and search for “Virtual PA Lancashire” you’ll see Lizzie’s site is slowly working it’s way up the organic rankings. 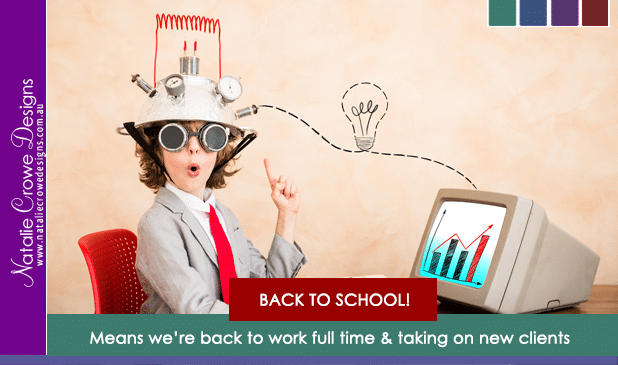 Whilst Lizzie’s site is not quite in the number one position with consistent content and engagement with her site. This will improve over time. It’s been an absolute pleasure working with Lizzie and we’ll be working together on a few additional projects moving forward.